Sound Hi Fi firmly believe in unmistakably pure sound. Our amplification is completely pure and simple and quite as nature intended. No musical instrument on earth produces a distortion free sine wave, but the modern quest is to produce this waveform; this is not what Sound Hi Fi is about at all. Our systems are designed to reproduce music. It was once said that if you were in the foyer of an old grand hotel and you heard a piano many rooms away, you could tell whether it was a real piano played by a skilled pianist or a recording of the highest calibre. We have not repeated the experiment yet, but we believe that a well tuned Steinway (and they do need tuning well and often ) and a Sound Hi Fi system would pass the test. Turntables from Soulines, SME and Michell We can individually test each turntable and we know it will astound and delight you. As well as 78rpm turntables and dedicated 78rpm cartridges we can provide 78rpm phono preamplifiers with all the individual equalisation curves needed. Over the golden "78 rpm" years there are different equalisation curves. 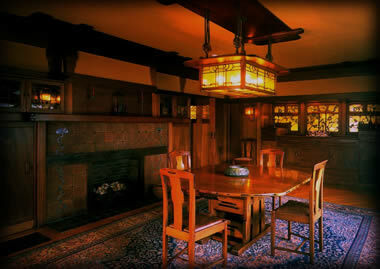 We have traditional views tempered with cutting edge modernism. What does this mean? 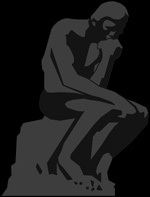 Click the "Thinker" image for more details. We offer a confidential personal service for wealthy customers who do not want the world to know about their HiFi. Our MD Dave Cawley will be your only contact point. He can source any HiFi product from anywhere in the world. Installation and commissioning is also available anywhere in the world. You may buy a complete ready to go system or, if you prefer, individual parts, from us directly in Devon or from your architect or interior designer. Whichever route you take, you can be assured that you will have the personal attention of the owners to ensure you have the best quality music in your home.